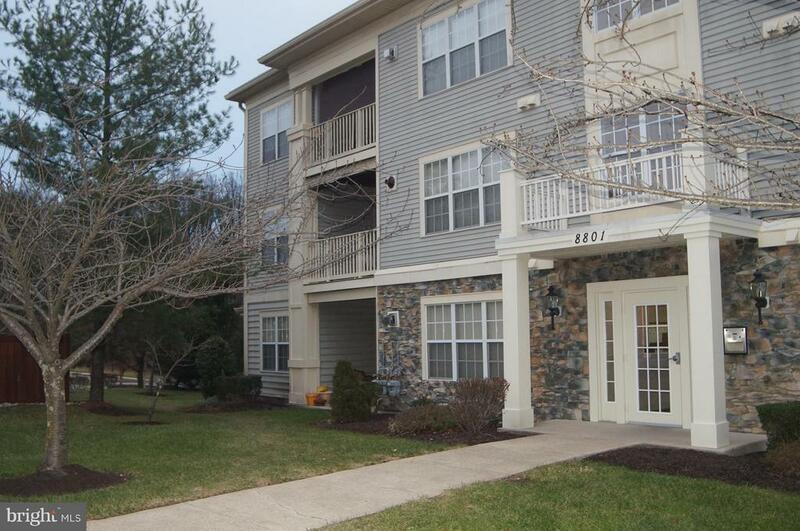 Stunning 2 BR 2 BA lower level Condo. Recently updated. A must to see immediately. Large Master Bedroom with huge walk-in closet and full separate bath. Second Bedroom also has a full bath. Laundry room located in condo.